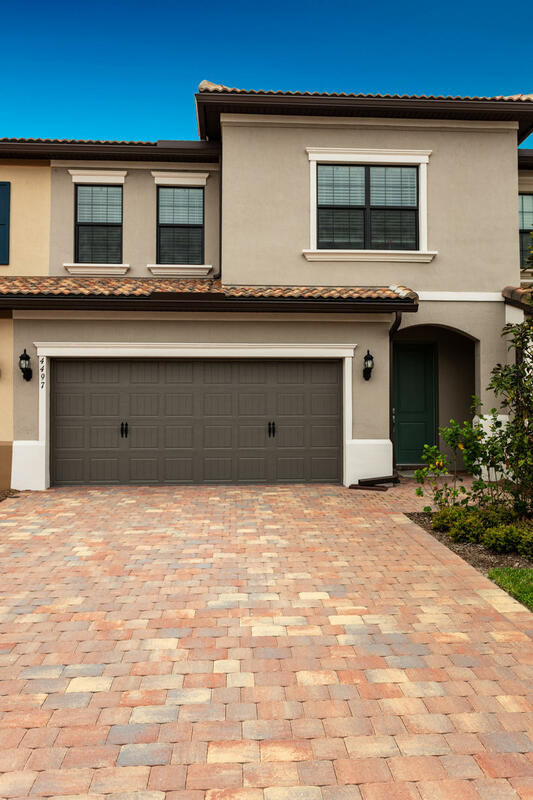 All The Fields at Gulfstream homes currently listed for sale in Lake Worth as of 04/26/2019 are shown below. You can change the search criteria at any time by pressing the 'Change Search' button below. "Come enjoy life in The Fields in this prime lakefront townhome by Divosta. The downstairs offers peaceful views of the lake and an island kitchen with soft-close cabinetry, granite counter tops, and stainless appliances. The separate laundry room and two-car garage are a special find in a townhome. Upstairs the MBR offers another spectacular view of the lake and dual sinks and granite counters in the bath. Two additional bedrooms, a second full bath, and generous closet space round out the upstairs. The slider and all windows are impact glass. Walk to the pool, gym, and clubhouse down the block. The Fields is a dream that is quickly becoming a reality and this home offers a chance to acquire your piece of the dream at an attractive price and without the wait for new construction."